A Boutique Bindery in West Michigan. Since 2008 I’ve made custom boxes and books that are both lovely and functional. I create objects customized to your vision using traditional methods, contemporary materials, and hand-crafted design. 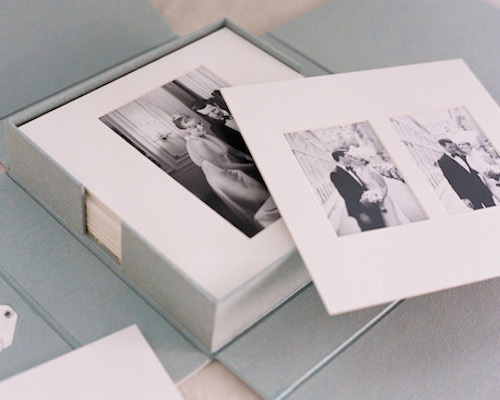 My handmade boxes are the perfect addition to protect and personalize your treasured books, photographs, artwork, or ephemera. Books and albums are a wonderful way to gather together important ideas and memories. 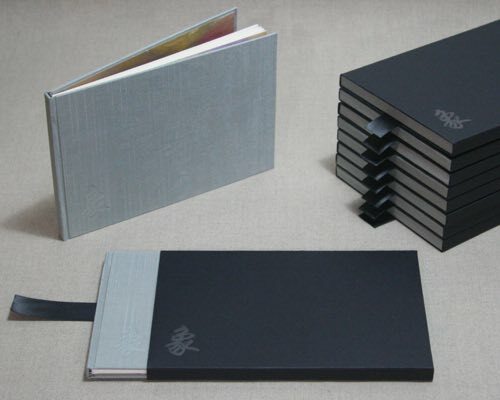 I can help you choose materials, design a structure, and bind your small edition. I love to work on projects you're pasionate about. I can customize your project to your needs, whether you want stamping, insets, clasps and closures, pockets, compartments, or drawers. 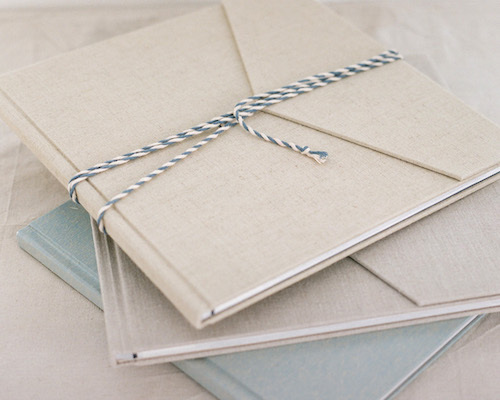 I source the finest bookcloth and paper from suppliers around the country to help you realize your vision. 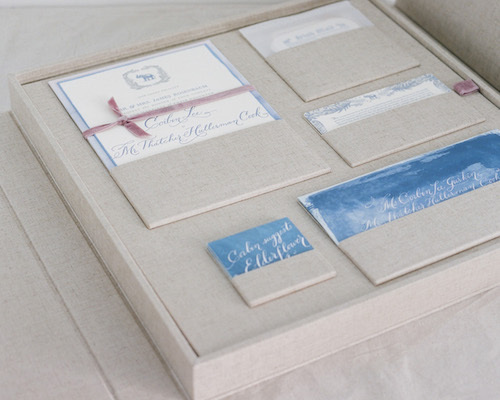 Your custom box or book shouldn't just protect and preserve your memories—it should be a beautiful keepsake itself. I can't wait to hear about your ideas and help bring your project to life.